Monasterio del Viento invites you to pause, observe and relax. Its isolation allows you to leave behind material possessions, worries and the need to constantly accomplish and get somewhere. It’s a place to share with your couple, your family or to just connect a little better with yourself. It’s a monastery for the wind and for nature, a place of calm, patience, reflection and fluidity. We are a diverse and highly prepared team that strives to design and personalize the host experience that will make you feel at home from the moment you arrive. We apply our broad knowledge and experience throughout your adventure on the island in order to make your journey memorable. As our Chief Coach and Visionary, Andy combines his three careers of banking, coaching and hospitality to tell the Monasterio story and match us with the right guests. He has spent 30 years advising global clients on investments. 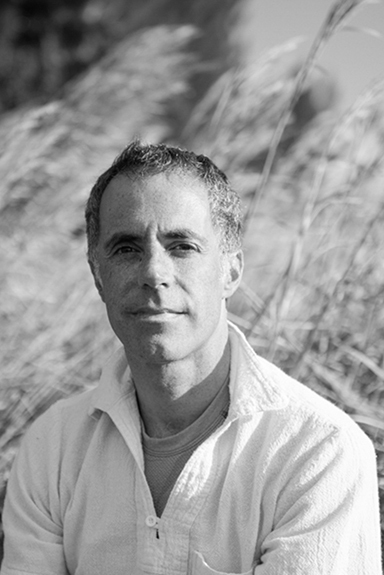 His yearning for adventure, purpose and balance has led him in new directions. Today his vocation is coaching and his playground is his global vacation home business. To him the most powerful magic is transformation through the discovery of new perspectives and believes. His headquarters is nature - a forest, a mountain or the ocean. He currently splits his time between the oceans of Miami and the mountains of New Mexico. When he’s not working, he’s committed to a deep yoga practice. When it’s windy he’s kiteboarding and in between he’s cycling or trail running. Designing magical moments is what Cris does best. 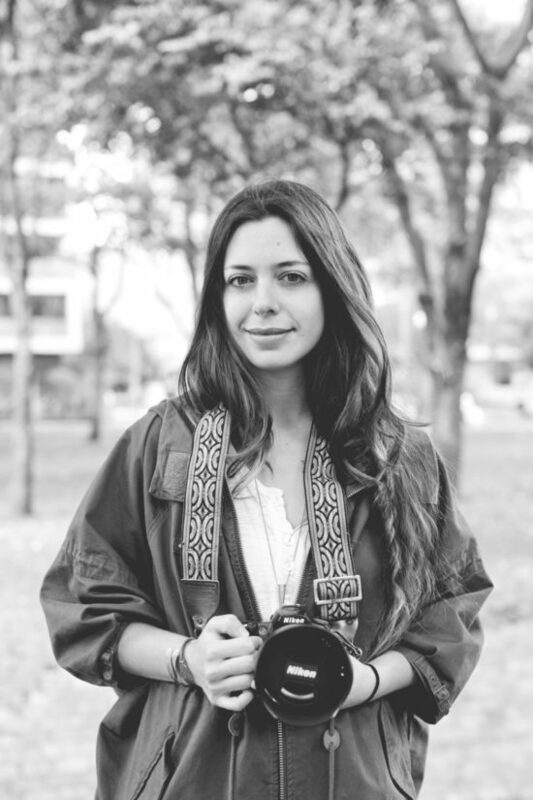 She graduated with a degree in Social Communication and turned toward photography as her profession. She is an avid traveler and has dedicated her career to capturing unique moments, abundant in authenticity and beauty. She is a natural leader. Her passion for special moments, her love for people, her attention to detail and unique client service, all make her invaluable in carrying out her role as Chief Hostess sat Monasterio del Viento. She is always there to support her partner Rodri as he works his magic in the kitchen. Cris treasures her freedom, nature, and fine dining. From an early age she regaled in painting palms and ocean sun sets. She is an enthusiastic animal defender. Rodri is our star chef and the creator of the Monasterio Menu. His interest in cooking began at an early age as he observed his grandma in the kitchen. From that moment his curiosity has taken him far in search of new flavors, techniques, and experiences. Rodri studied cooking in Buenos Aires and Barcelona. He helped start restaurants in Bogota and has advised ventures in Berlin, Barcelona and Bogotá. He worked in one of the worlds best restaurants: el Celler de Can Roca de Girona, Spain. 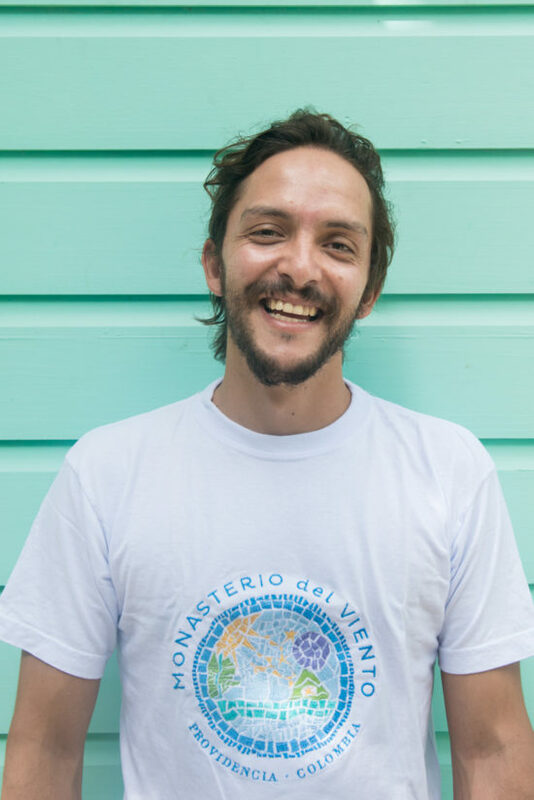 After a six year international culinary pilgrimage, he returned to Colombia to pursue his dream and create his own gastronomic project in paradise. Rodri is also an avid reader, likes beer, Reggae, and always wanted to be a professional soccer player. 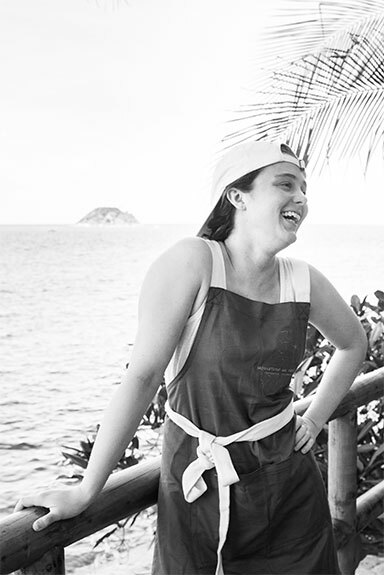 Gigi is our fortunate local – born and bred in paradise. Delightful and mischievous learner as a child, she spent hours chasing her mother and grandmother around the kitchen, observing them as they cooked. Her father taught her everything connected with the ocean. This combination led her on her own adventure, fishing in the open ocean and cooking her own catch. 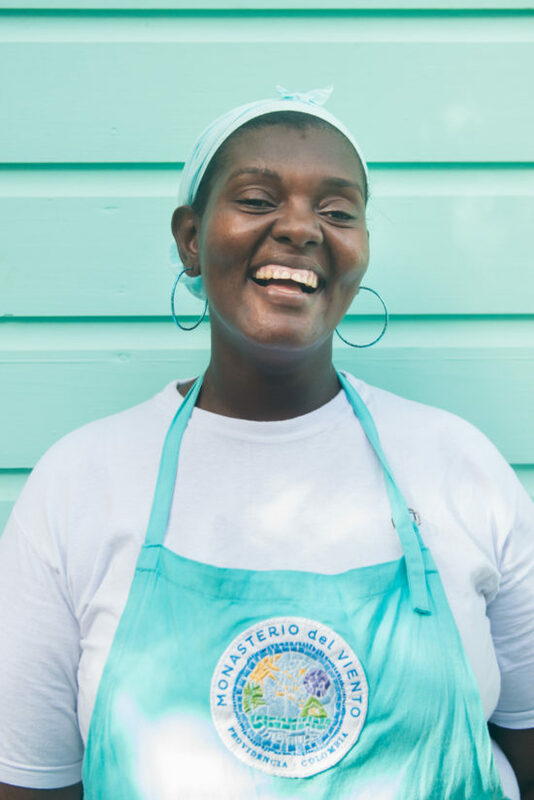 Upon arriving at Monasterio, you will discover Gigi´s beautiful smile, firm gaze open arms, ready to prepare the island´s most authentic flavors such as lobster, her specialty. She is Rodri´s right hand, and each has contributed their culinary wisdom to bring you the local heart with a global reach. 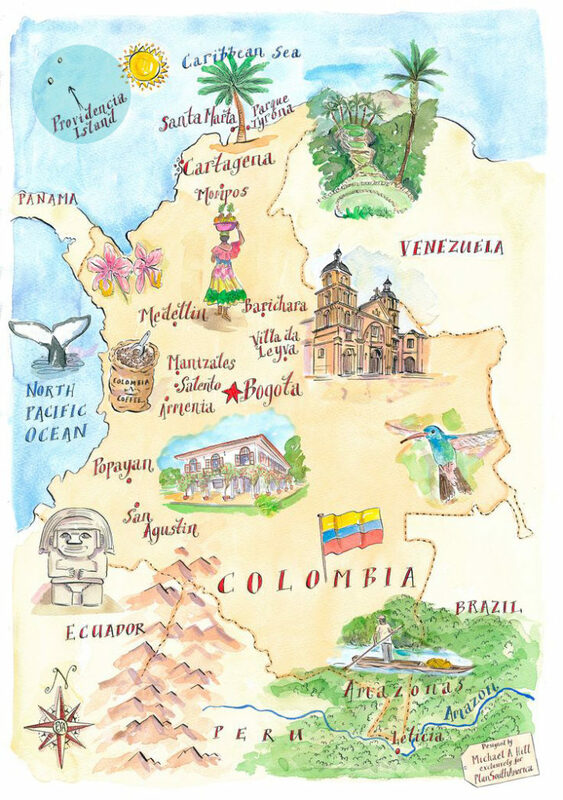 Dianis is passionate about Colombian native cuisine. Her degree in biology helped her realize that her favorite aspect of visiting the rural areas was to intimately share the culinary traditions with its inhabitants. This laid the foundation to her own culinary journey. These seeds of gastronomic curiosity led her to the innovative project called “Comiendo Cuento” (Dining Tales) which consisted in opening her home to friends and strangers to sit around a table and experience her innovative creations that emphasized her respect for local raw material. This intense exploration led her to win the national price in traditional cooking from the Ministry of Culture. Later, Diannis worked at the well-known restaurant Salvo Patria in Bogotá while she completed her culinary studies at Gato Dumas. She might be small and skinny but she boasts a “chubby” spirit since her entire world revolves around food. 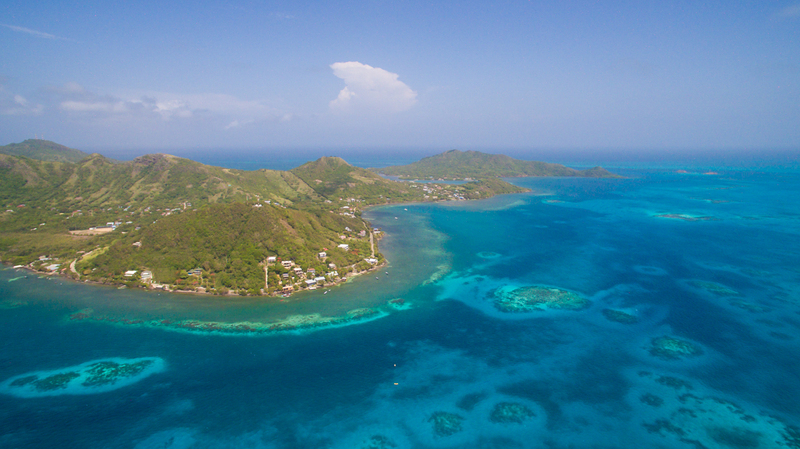 The Colombian island of Providencia, also known as Old Providence, is located in the Caribbean Ocean, and is part of the archipielago of San Andrés, Providencia and Santa Catalina. It is the second island in size in the Archipelago. It has 17 km² in length and 4 km in width. It is 90 km north of the island of San Andrés and 720 km northwest of the Colombian coast and only 300 kilometers east of the Nicaraguan coast. The island may be reached by air or sea in a Catamaran. Air travel takes 25 minutes, using small aircrafts, which depart from San Andrés. Flying services are provided by 2 companies: SATENA and DECAMERON. We suggest purchasing flights well in advance due to limited availability. The aircrafts hold only 17 passengers and the frequency varies between 3 and 5 a day. The boat trip (Catamaran) is approximately three and a half hours long, depending on the weather and seas. This service is provided by the Company CONOCEMOS NAVEGANDO.